One of the greatest thing about crepes is a variety. We love this flexibility and happy to deliver it to You. We always choose best selection on market of a product to make great tasteful outcome. 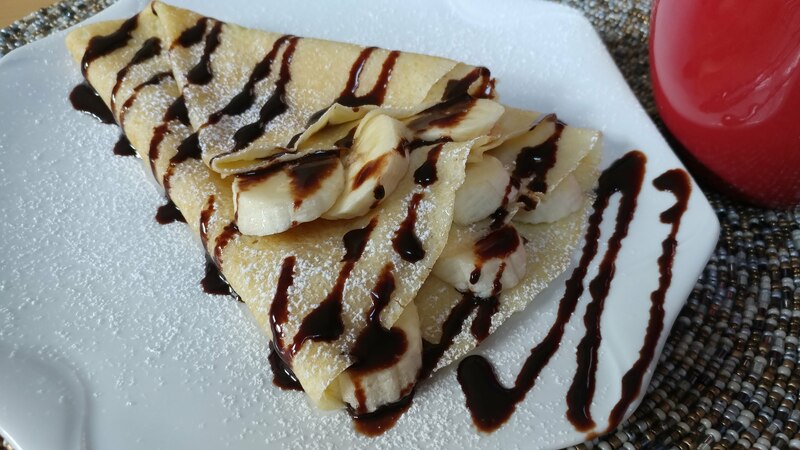 Crepes could be served with fruits, chocolate, and whipped cream; which would satisfy any sweet tooth. 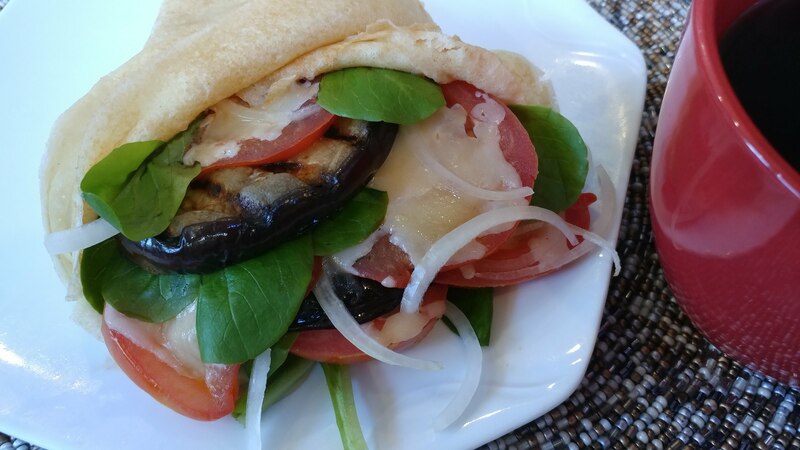 On another side, the same crepe from the same recipe could be offered savory. It is perfect for substantial or light, depends on fillings, meal. Chicken, ham, veggie… you name it, is an option with crepes. Try it once and you hooked forever. Everybody loves to eat it, but hesitant to make it. 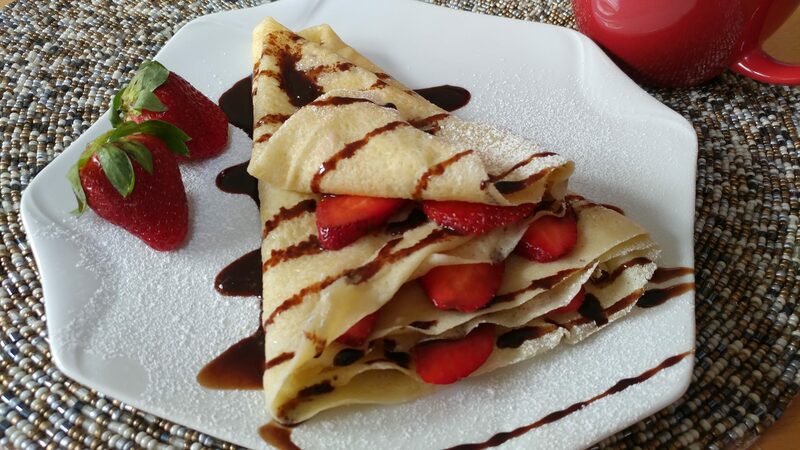 We are here to make crepes for you to enjoy.